There are plenty of methods to communicate with your clients such as print ads, Google ads, social media to search engine optimization but the most popular and effective way is to use the email. Email marketing is most suitable for the online store, especial the merchants on Shopify. By using email, enterprises can promote their brand, generate sales, as well as build a relationship with customers. However, it seems not very easy to persuade your visitors to sign up for your email list. 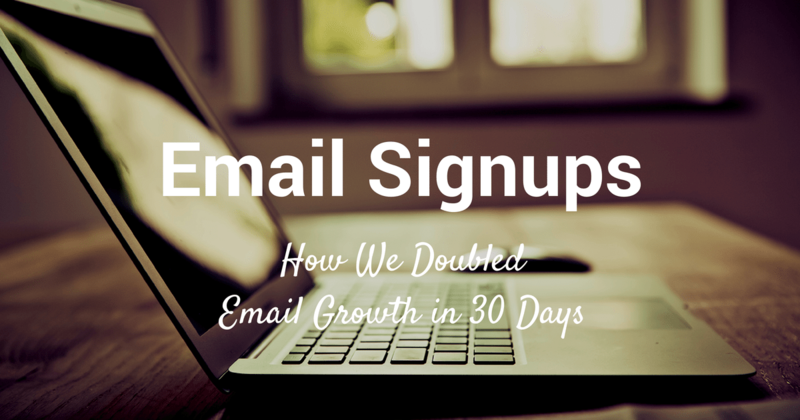 Go through these tactics to get more registers to your email list and keep them there longer. 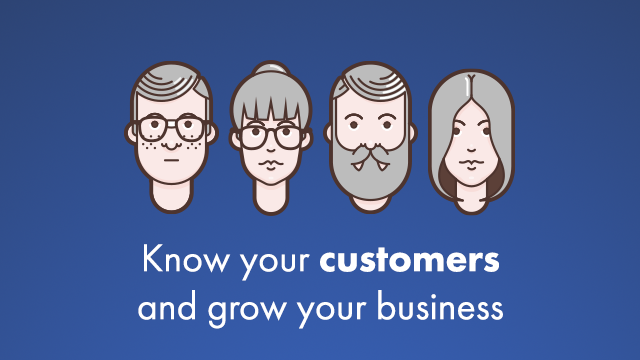 You need to know who are your clients before being able to persuade them to sign up for your email list. Try to understand your targeted customers, what they are looking for, what they want, how they care about getting a good deal, and they reach your website from phones or computers. Then, find what problem you can offer to solve for them. You can use this information to structure your marketing efforts and even increase the likelihood that customers will sign up for your email list. There is a fact that an email user receives average almost 150 emails per day and this number is increasing year by year. As a result, customers are understandably reluctant to sign up for an email list and sometimes, they will deny signing if they can’t see the attraction of the email. You need to make the exchange worthwhile for clients to persuade them to register in the contact information. It’s better if you use an incentive and your customers will be more likely to sign up for the email list. On the other hand, if you simply post an email sign-up box on your website, it is almost certainly ignored. A report from DMA showed that over 60 percent of clients sign up for an email list with the aim of receiving promotions and offers. When you understand your audiences, you can give them suitable deals in exchange for their email address. The incentive you choose should be the real value which your customers are interested in. It’s possible to offer multiple incentives to attract different segments of visitors who come to your website in different ways. 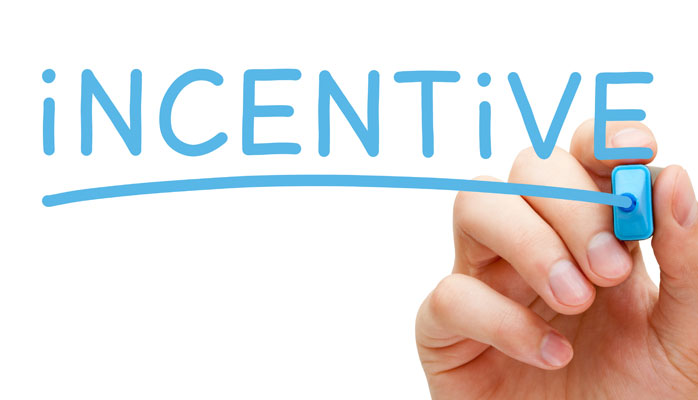 However, you need to ensure that the incentive must be sustainable for your business. For example, you should not offer free shipping or 20 percent off an order if you cannot afford to them even they do increase email sign-ups. There are more tips waiting for you in Part 2 on https://blog.autoketing.com/.